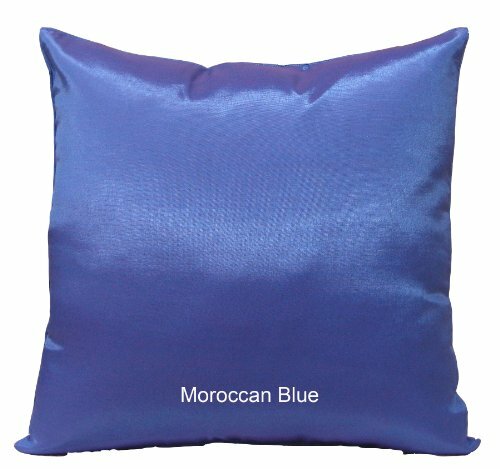 Made from a blend of polyesters to resemble the look and feel of silk, these throw pillow cases will bring a burst of color to any room. See color selection in 4 different pictures and drop down menu. Pillow cover measures 14" x 14" and can be dry cleaned or hand washed. To see actual color before you buy, send us a self addressed stamped envelope requesting colors.